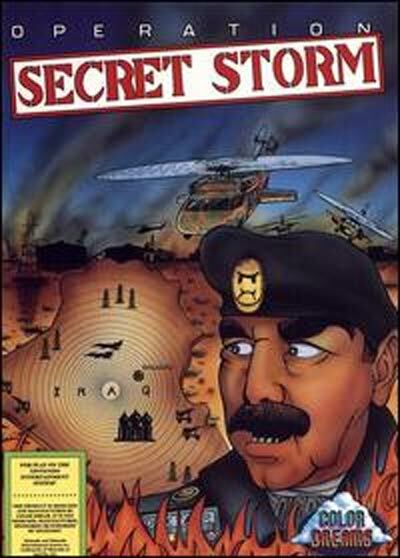 Operation Secret Storm is an action-oriented NES game where you control a secret agent named George as he fights the Iraqi army. The player fights a lot of Arabs as he gets deeper and deeper into Iraq. This game was probably made in protest of America withdrawing from the Middle East after liberating Kuwait from Saddam Hussein's Iraq.